The bible tells us we are children of the light. Science tells us we are photocells and that the universal language of nature is frequency of bio-photonic emissions and electromagnetic impulses. The light in our body generates both heat and electromagnetic fields. 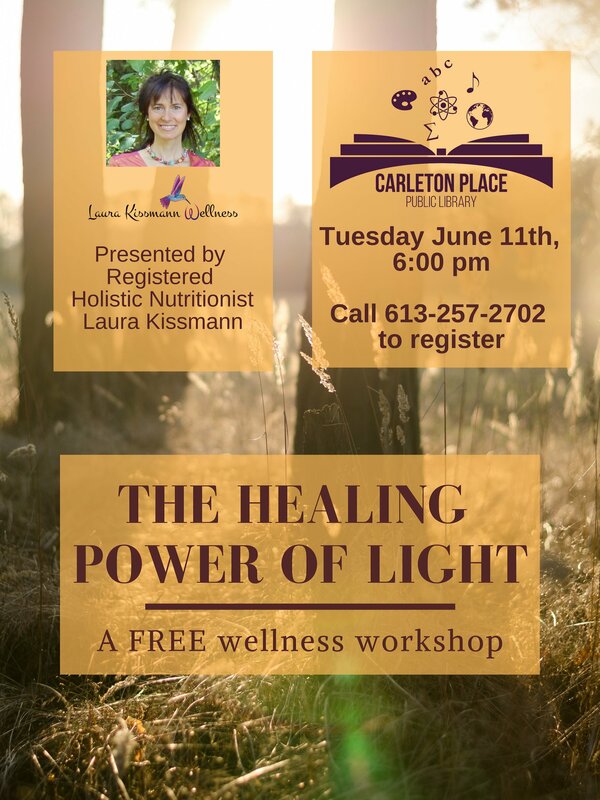 This workshop focuses on the healing power of light as the ultimate biological nutrient for everything from cancer to insomnia, depression, anxiety, weight loss, autoimmunity or chronic pain. Discover “light” therapy to be the ultimate "light being" you are and be inspired to eat, drink, think, live, be, bring and experience light! 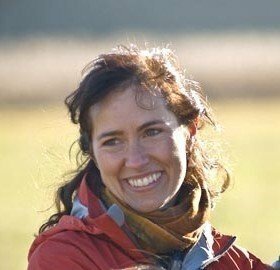 The evening will conclude with a special guest Suzette Schmiedel, Wellness Life Coach and Bioptron Medical Polarized Light Consultant and Director of the Light Therapy Clinic in Wakefield, QC. She will be sharing testimonials, the latest research and providing a chance for everyone to try out polarized light therapy.